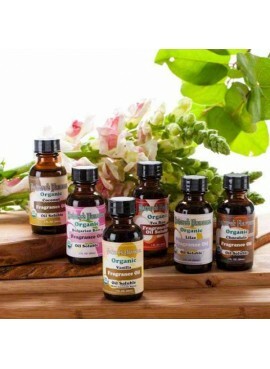 Welcome to Natures Flavors, we're happy to see your interest in our Organic Syrups! 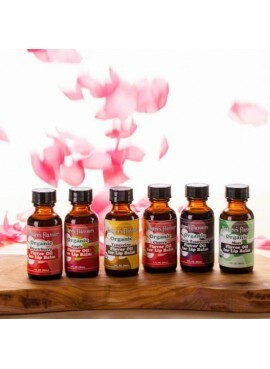 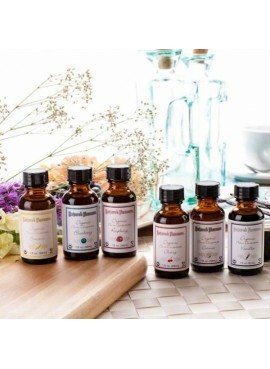 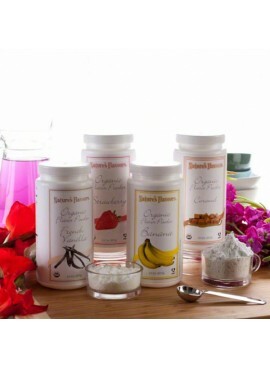 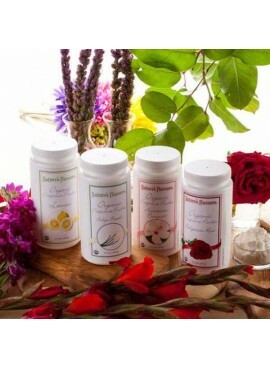 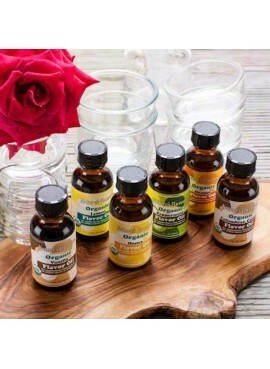 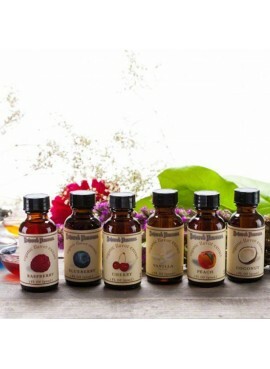 We are happy to offer several of our most popular flavors in sample sizes. 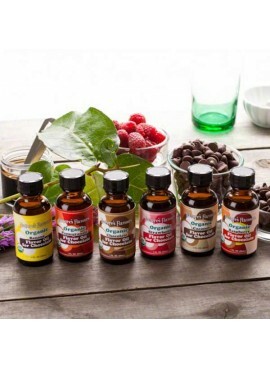 Flavors included are Caramel, Vanilla, Chocolate, Hazelnut, Strawberry, and Irish Cream.All Natures Flavors Organic Syrups are Vegan, Kosher, and Gluten Free. 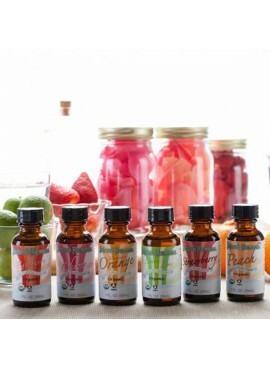 These all Natural and Certified Organic Syrups are made with only the highest quality ingredients. 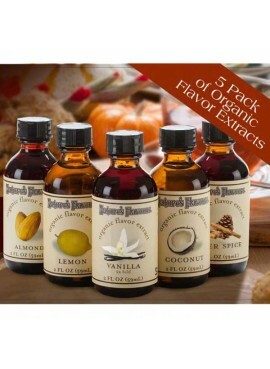 Since we have been making syrups for over twenty-five years, we are proud to say that we make some of the best that you can find anywhere. 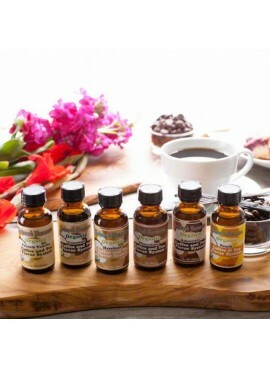 Our syrups are excellent for baking, because they are heat stable and bake well without significant flavor loss. 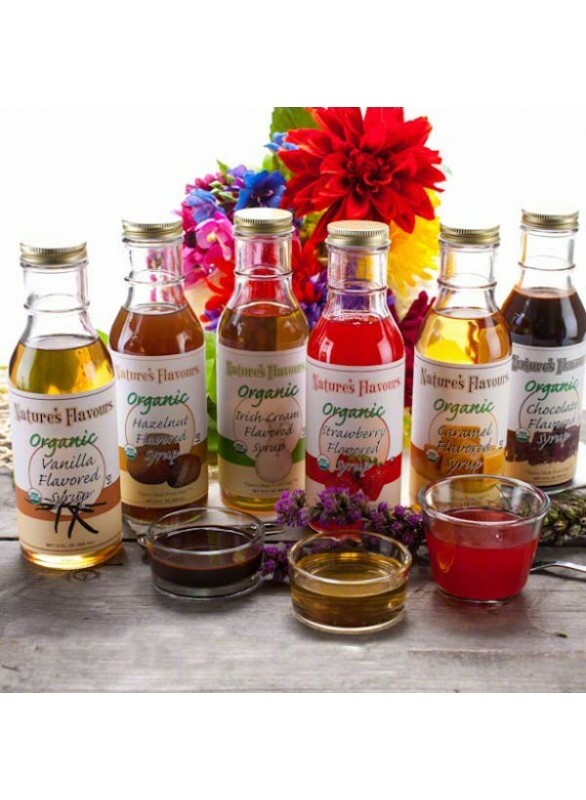 These Organic Syrups are excellent in cookies, cakes, icing, Italian sodas, snow cones, shaved ice, smoothies, pancakes, waffles, milk shakes, sherbets, sorbets, frozen yogurts and ice creams. 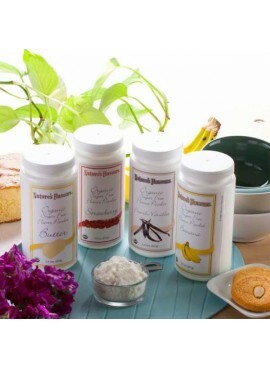 If you have any trouble adding comments to your order we will be happy to assist you. 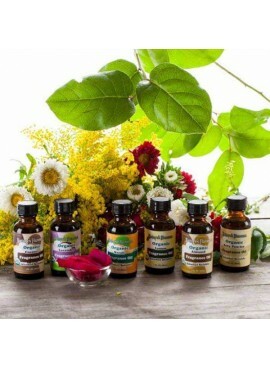 We can be contacted at (714) 744-3700.